Mr. Hansen manages the due diligence, entitlement and design oversight of all AMCAL projects in California and Texas. He collaborates regularly with planning department staffs, and his developments are on the front line to increase housing at infill and transit-oriented locations and in redevelopment areas to accommodate the anticipated large growth in both states in future decades. 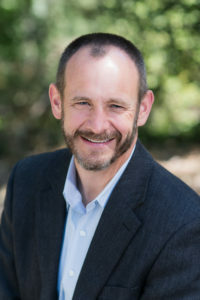 Prior to joining AMCAL, he had two decades of experience with Southern California regional market-rate home builders.